Murano/Rogue like Not for me. wtf is wrong with acura? Mazda's CX-4 LOOKS 10x better than that piece! 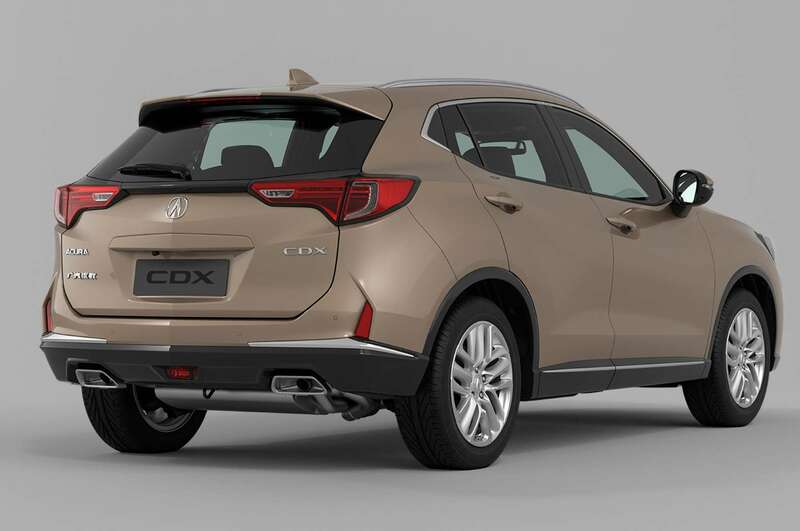 It looks a little more sporty than the current RDX and you get the 8DCT and maybe the same AWP as the RDX/MDX. 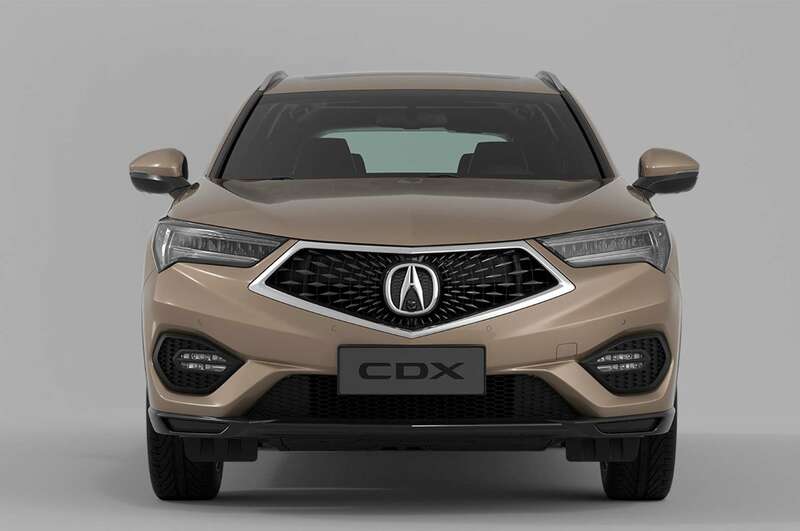 I can see the CDX balancing out the line-up (ILX/CDX, TLX/RDX, & RLX/MDX) and provides an entry level CUV for those wanting something more than a CR-V or a tin can with wheels HR-V.
Nice. Sunflower grill detail is cool. The CDX fog lights are way nicer than the foggies on an MDX. Dual exhaust is back!!! Tail pipes ! DID I see tail pipes ? except only for the Chinese Market. I can only hope that grille grows on me. Right now, not feeling it. I think you get SH-AWD with upper Trim Pilots and lose the dual screen setup. They are selling well here....hard to find one in stock. The Honda guys say it's the same as Acura but Acura guys say it's not as good, ha ha! The Honda guys say it's the same as Acura but Acura guys say it's not as good, ha ha! That's why Acura can never be a top tier luxury brand, because when the premium Acura products and the cheaper Honda products become too similar, buyers will always go for the cheaper ones, i.e., Honda products. ^^ Pictures don't look too bad. Just not enough wow and luxurious. The 2 things that look good from Acura lately is the prototype TLX (which is toned down so much in the production version) and the NSX. The next gen 2020 TLX will debut later this year with the all new 2021 MDX debuting sometime early next year. 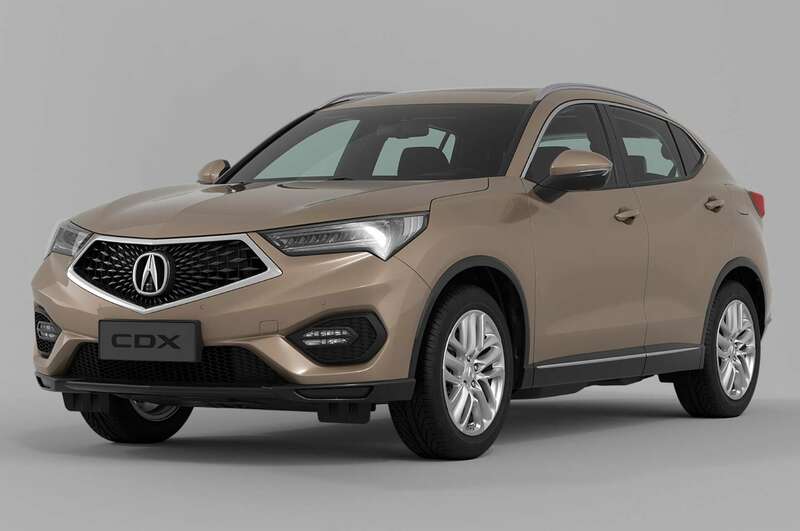 I think the 2019 RDX proves that its much more premium vs the last generation and the CRV. Keep in mind, the current Acura lineup was developed by the former management team before Hachigo and before the Japanese gave Acura more resources. The 2019 RDX is the first Acura from the new management teams and I think that’s a very good start. In regards to Honda, we will see much larger degree of separation between the 2 brands as Acura will get a lot of exclusive components, platforms, engines, technologies and infotainment etc etc. 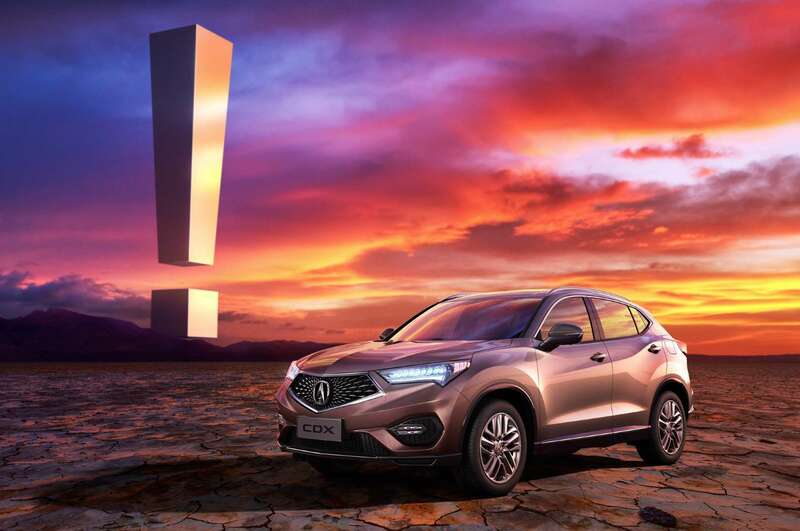 Again, the RDX is just the beginning. The iVTM4 system in the Pilot is essentially SH-AWD in terms of the components but how they’re programmed to operate is totally different. The Pilots system doesn’t let you slide the rear out at all as its a much more conservative program. The MDX’s system is the opposite as its much more performance oriented and allows the driver a good degree of performance and fun.